Diabetes mellitus – Type – I and Type – II. By stimulating β cells of Pancreas to secret insulin for sugar Metabolism. 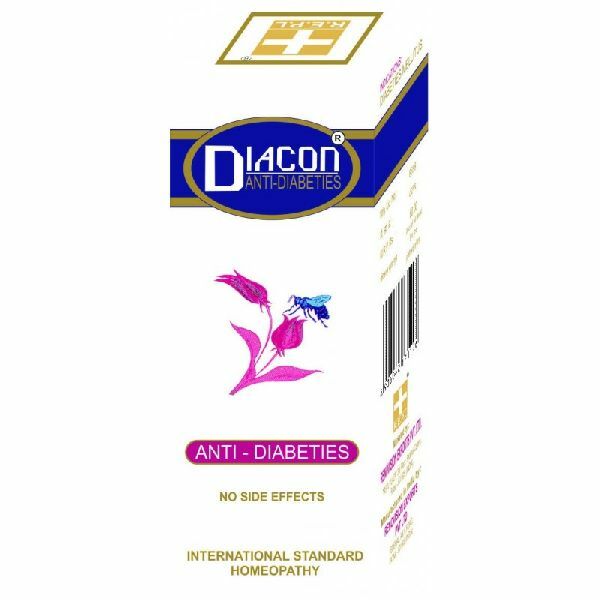 Thus cures Diabetes mellitus – Type – I and Type – II. Other symptoms of Diabetes mellitus relatively controlled with DIACON are e.g. Polydipsia, Polyuria, Polyphagia.